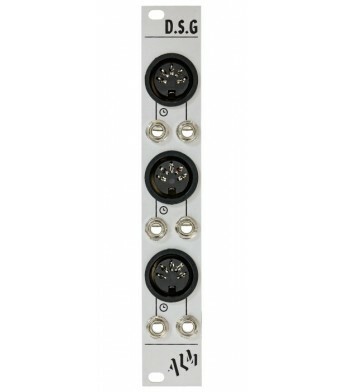 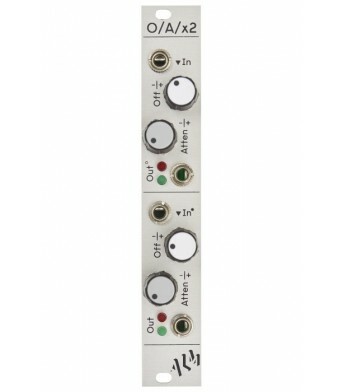 ‘Beast’s Chalkboard’ is dual channel stepped voltage source and adder for your eurorack modular synt..
Alm Busy Circuits Alm004 D.S.G. 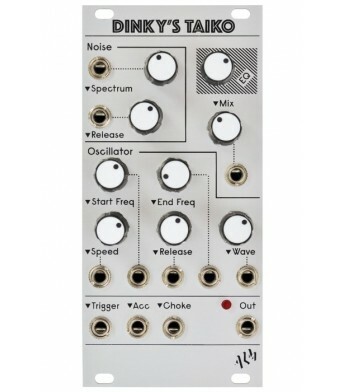 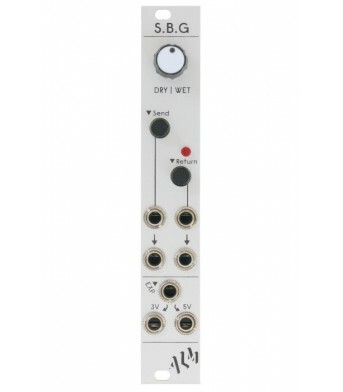 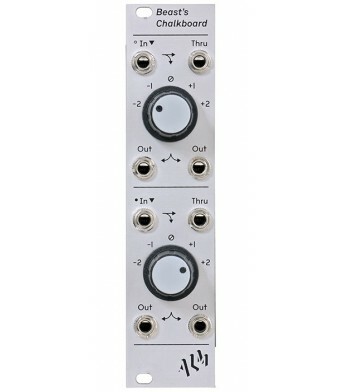 The D.S.G provides three ‘DIN Sync’ connectors with their clock and run signals split into separate ..
Dinky’s Taiko’ is a 12 bit digital drum voice with full voltage control and an analog EQ output path.. 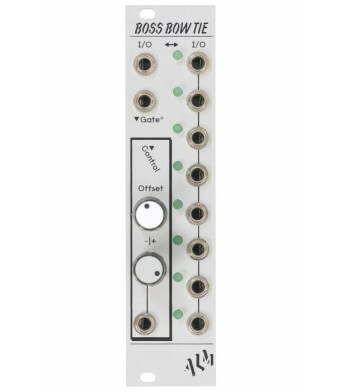 The ‘S.B.G’ is a compact utility module intended for the interfacing of guitar effect pedals with yo..
‘Boss Bow Tie’ is an 8 way bidirectional voltage controlled switch. 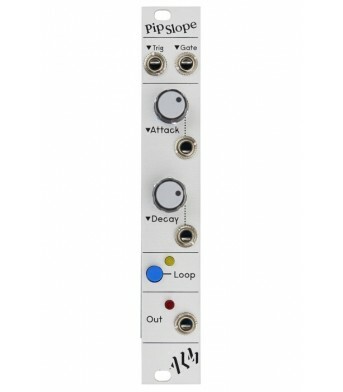 An input ‘I/O’ signal is mapped ..
‘Pip Slope’ is an envelope generator. 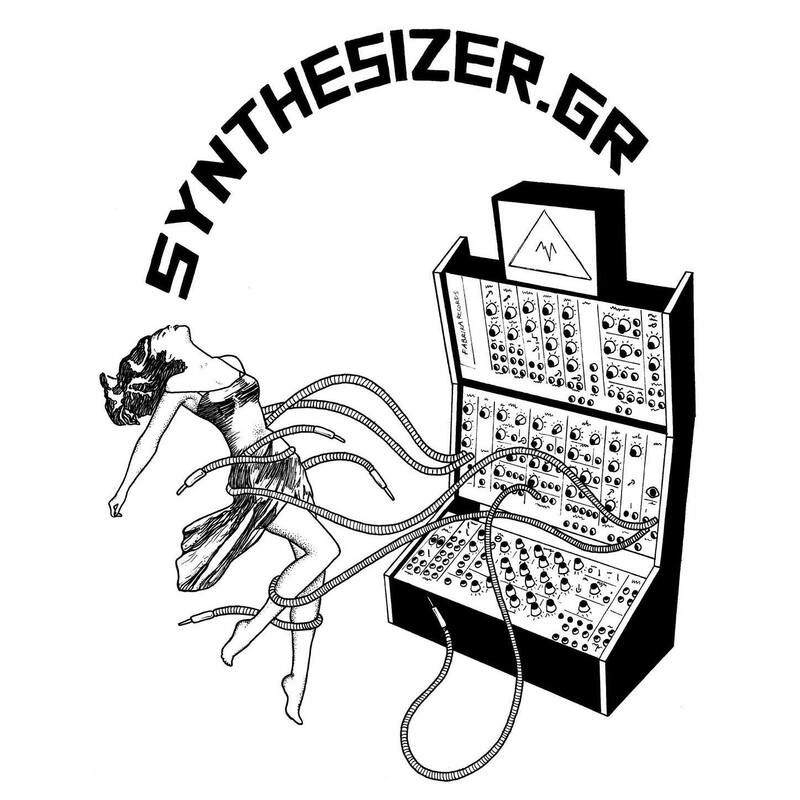 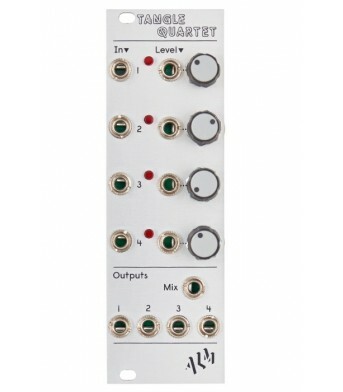 It supports both Attack/Decay and Attack/Sustain/Decay type fu..
‘Tangle Quartet’ is a high quality quad linear voltage controlled amplifier (VCA) providing individu..
‘O/A/x2’ is a dual channel attenuverter with each channel also including a bipolar voltage offset an..